If you were to check out the line on the Super Bowl matchup between the New England Patriots and the Los Angeles Rams, you might wander over to Sportsbook Review, where you could read a 5Dimes review and see what all the best online sportsbooks, first and foremost among them 5Dimes, are dealing on this intriguing matchup. 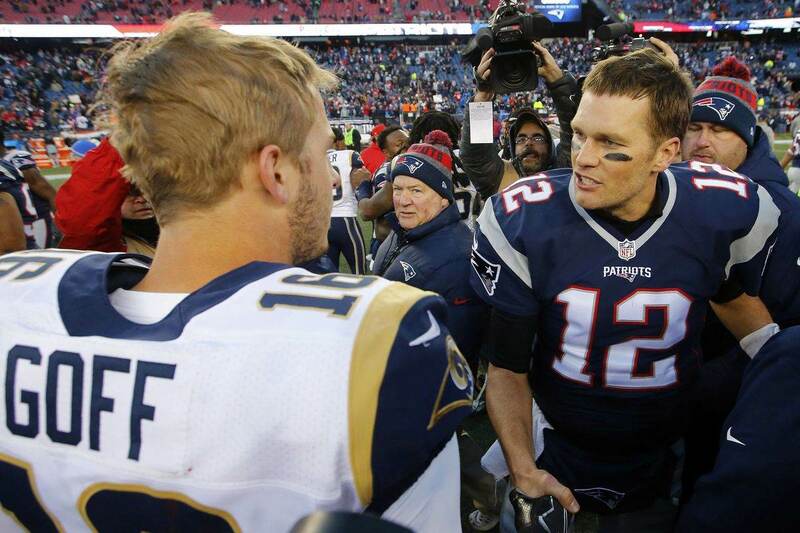 Tom Brady and the Patriots, much to everyone’s chagrin outside the six New England states, are back in it – again – and are currently slight favorites over the emerging LA Rams. In New England’s 37-31 victory over the Chiefs, the Patriots did what they always seem to do, which is rally late and win in dramatic fashion. It’s become almost a ho-hum experience in New England while the rest of the country bites on a bullet, cursing the embarrassment of riches and success that has been the standard of this Patriots’ franchise for two decades. But this was supposed to be the season that the dynasty would end after viewing Tom Brady’s often mediocre performances and his All-World tight end, Rob Gronkowski, hobbling up and down the field without the same reckless abandon as we’ve seen in year’s past. And then their only truly talented speed merchant capable of stretching the field, Josh Gordon, left the team under a cloud of suspicion. Unfortunately for the rest of the nation, the Patriots' once porous defense coalesced into a rather stout unit and apparently, the two weeks between the end of the regular season and the start of the Patriots’ postseason was enough time for Brady to heal from his rumored sprained MCL that he had been dealing with in silence all season long. Gronkowski must have also visited the same shaman as Brady because he looked as dominating as ever in ripping the Chiefs on every critical third-down throughout the final quarter. Finally, the conduit to much of Brady’s success, Julian Edelman, is now being mentioned as a Hall-of-Fame candidate when his run is done. It’s all a bit much for everyone else, but not for Patriots Nation. The LA Rams will be the Patriots’ latest foe on the league’s grandest stage as they have a burgeoning superstar in Jared Goff. Los Angeles tore through the regular season off of the golden arm of Goff and his Juggernauts, winning 13 of 16 and earning a first-round bye. 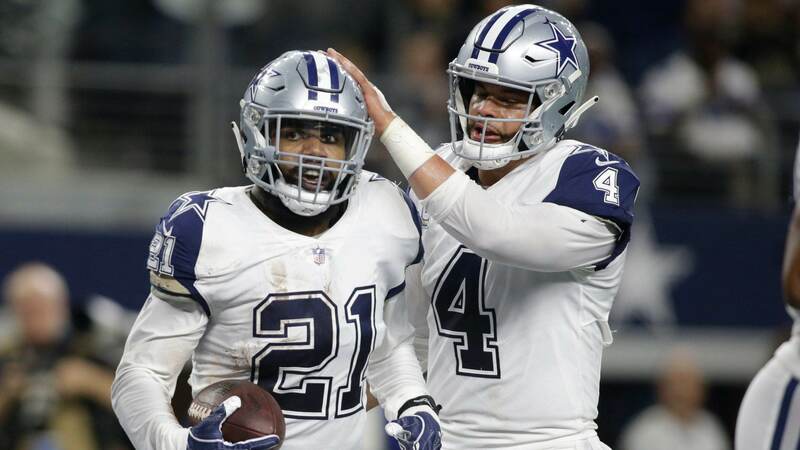 Their first foray into the 2018 postseason was a 30-22 win over the determined but overwhelmed Dallas Cowboys. The Rams then traveled to the lair of Drew Brees and the Saints down on the bayou and came away with a 26-23 overtime victory. However, had it not been for an inexcusable non-call, it is far more likely LA would be watching, rather than participating in this year’s Super Bowl. If you didn’t see it or hadn’t heard about it, then the question begs; why are you reading this article? Of course, you know that LA’s cornerback Nickell Robey-Coleman steamrolled New Orleans’ wideout Tommylee Lewis as Brees’ pass was descending toward Lewis inside the five-yard line. It was a penalty without a flag and that one blown call forced the Saints to settle for a field goal that pushed them ahead 23-20. Yet, there was still enough time on the clock to give Goff and his prolific Rams’ offense one last gasp at either tying the game or putting a dagger through the hearts of Saints’ fans everywhere with a touchdown in the waning moments. It was the former and not the latter that occurred, but an errant pass by Brees in overtime sealed the deal as the Rams picked it off and ultimately ended the contest off the thunderous foot of Greg Zuerlein. 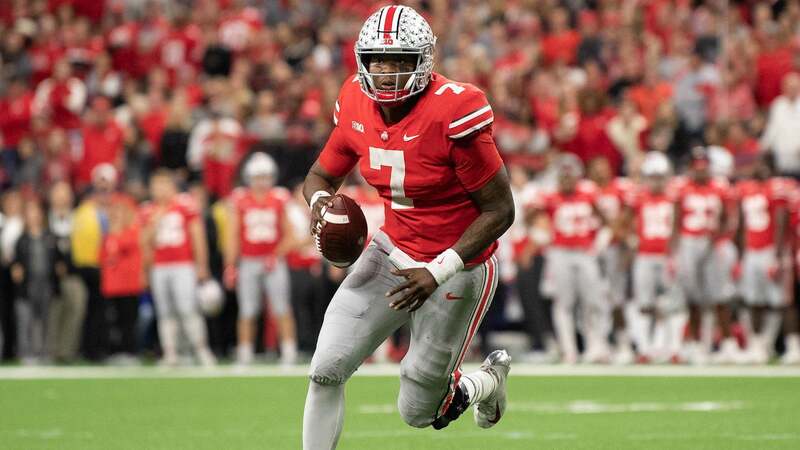 If you want to check out the line movements over the next two weeks for Super Bowl LIII then get on over to Sportsbook Review, read the 5Dimes review, and see exactly where the money is moving the spread as well as the total in the game. 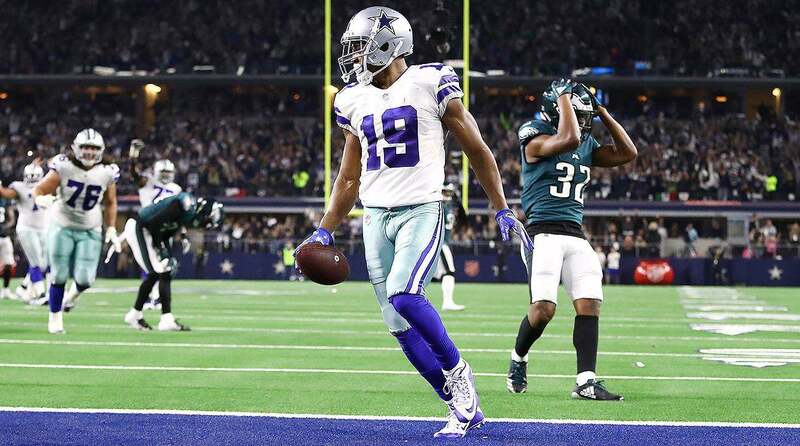 Buckle up Cowboys’ fans, it’s gonna get even more interesting as February 3rd draws near.